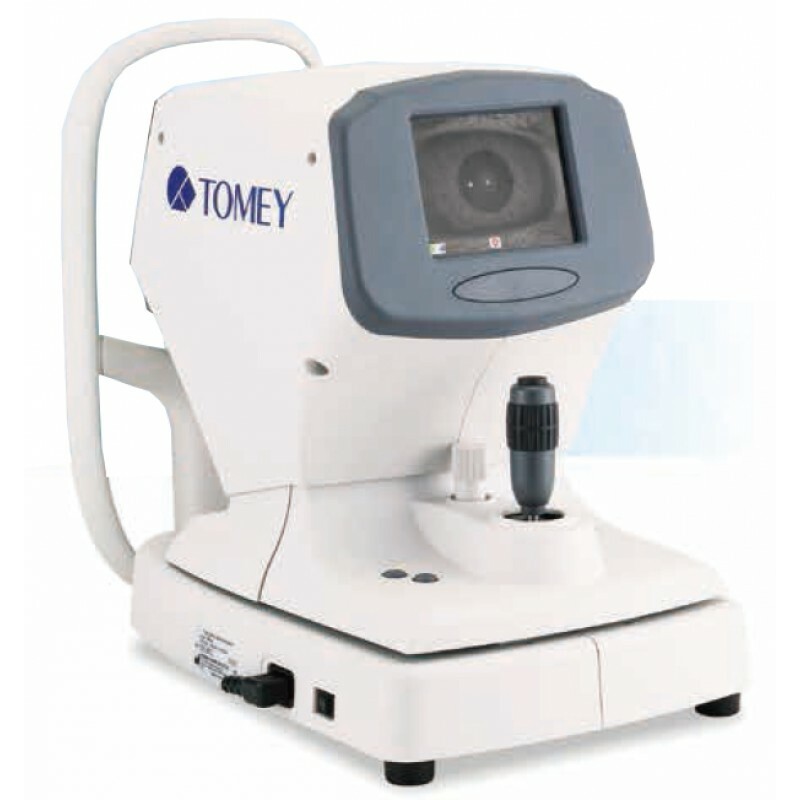 The Tomey TMS-4 offers better resolution, higher accuracy and easy operation. Its patented light cones use twenty five or thirty one rings providing high resolution. The laser alignment system provides high accuracy and repeat ability. 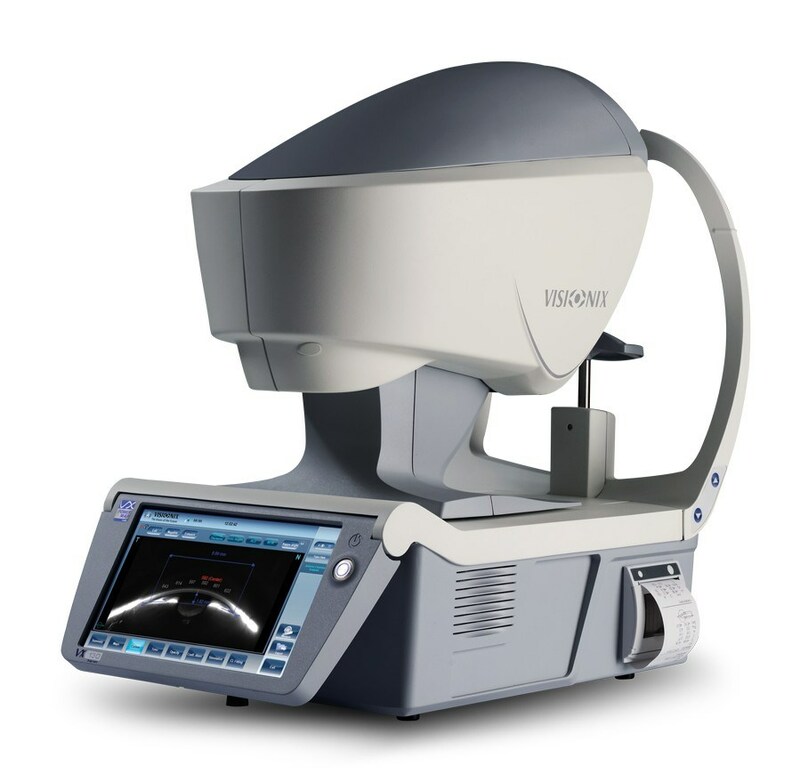 The small cone design eliminates nose and brow shadow and provides extensive corneal coverage. The low light level of the rings promotes patient comfort. TMS-4 has comprehensive software: Single, Dual, Multiple. You can even customize your own map with favorite scale, map type and so on. 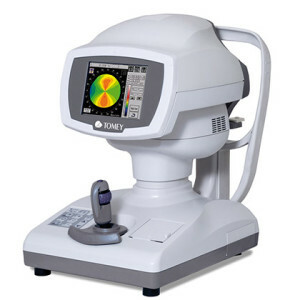 Fourier Analysis provides you the refractive information with spherical equivalent, regular astigmatism, asymmetry and higher order irregularity. Fourier Analysis provides the refractive information with 3mm & 6mm diameter range. 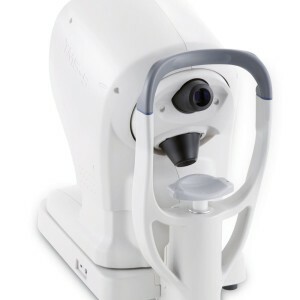 The software applications, Klyce Statistics, Keratoconus Screen, Enhanced Height and Height Change Map are also available.